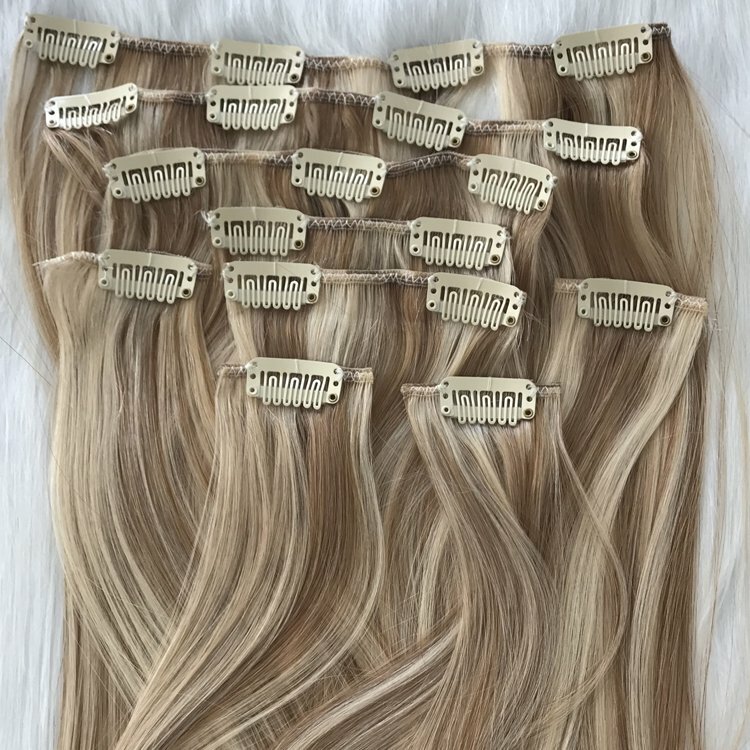 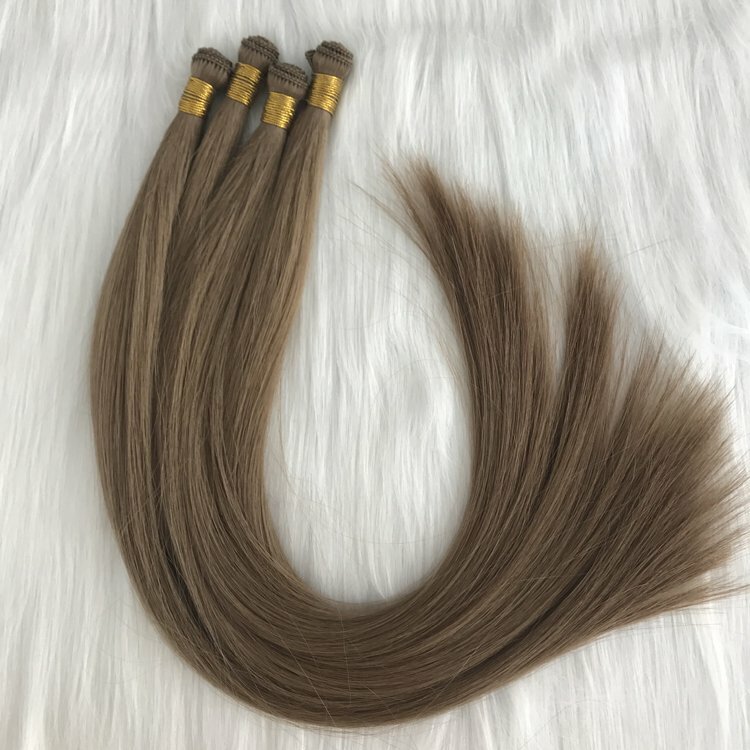 This is a 100% human hair bundles with closure,100% Unprocessed Hair Brazilian Virgin Hair Silk Base Lace Frontal Closure.We set up purchasing points everywhere to hook young girls' hair. 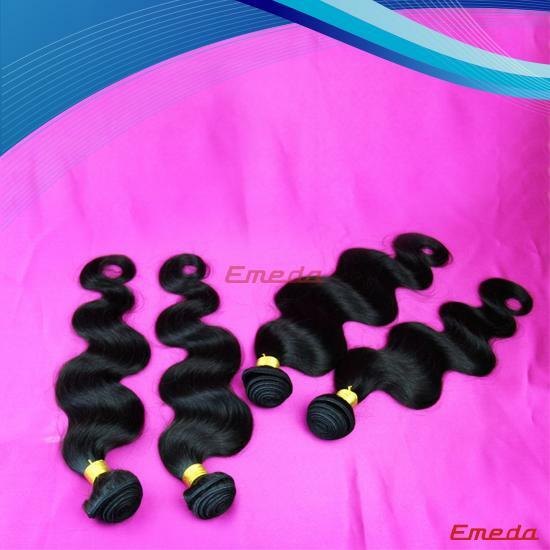 Carry out strict quality and hygiene inspection. 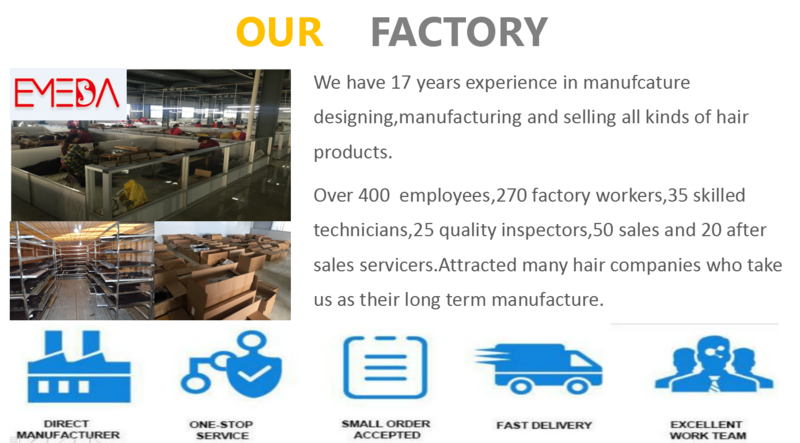 We have dozens of manual workers, made by hand. 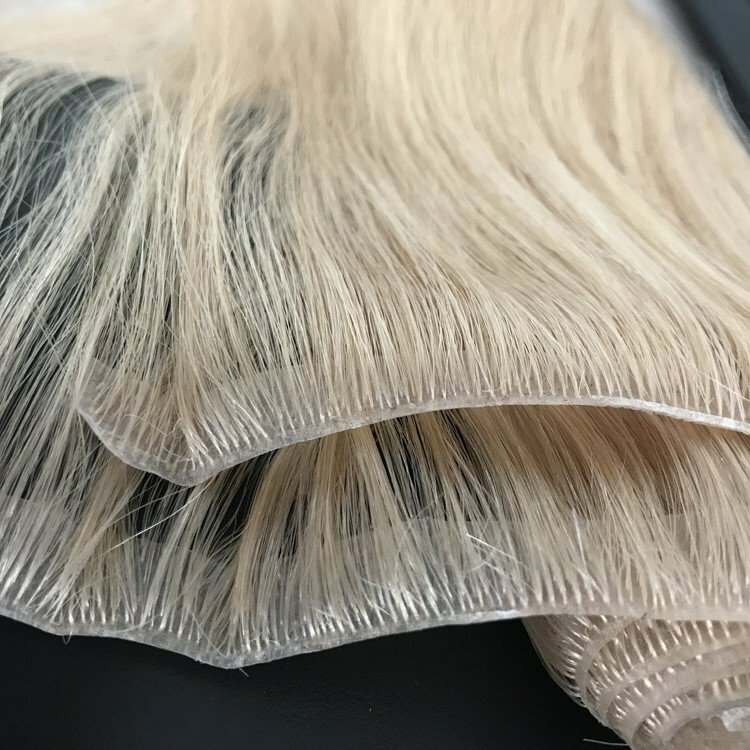 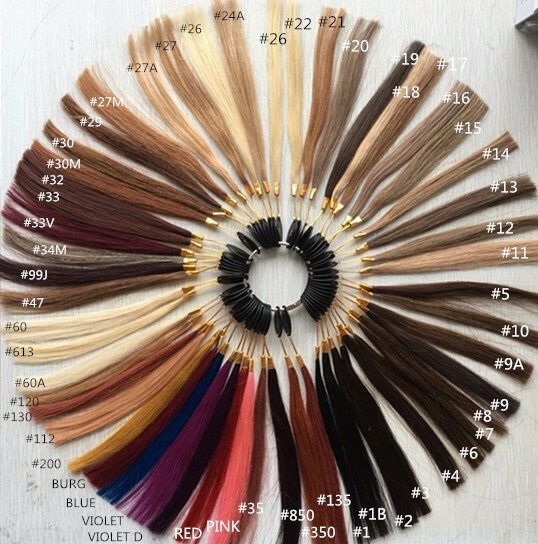 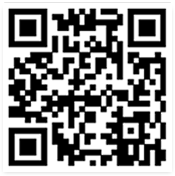 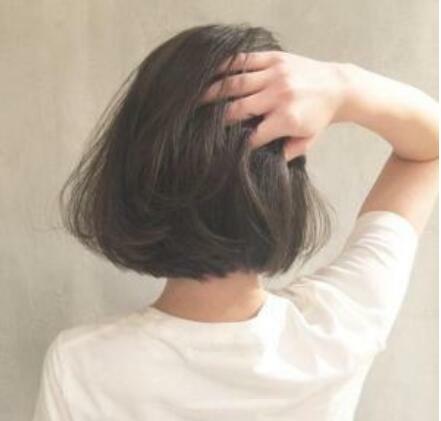 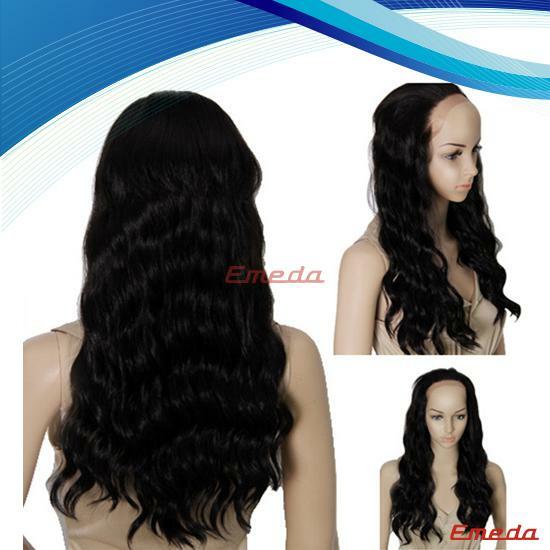 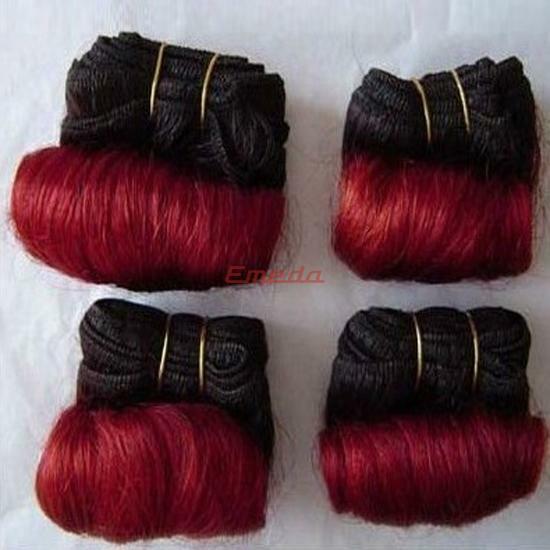 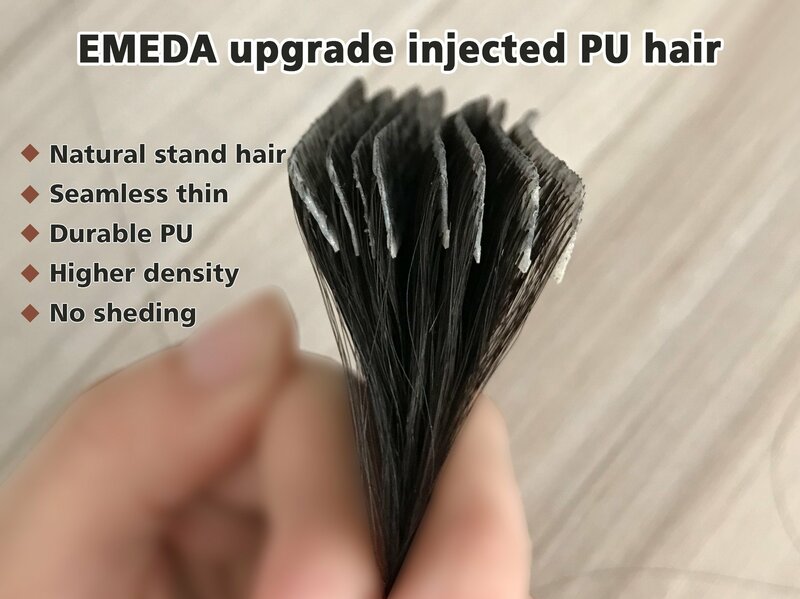 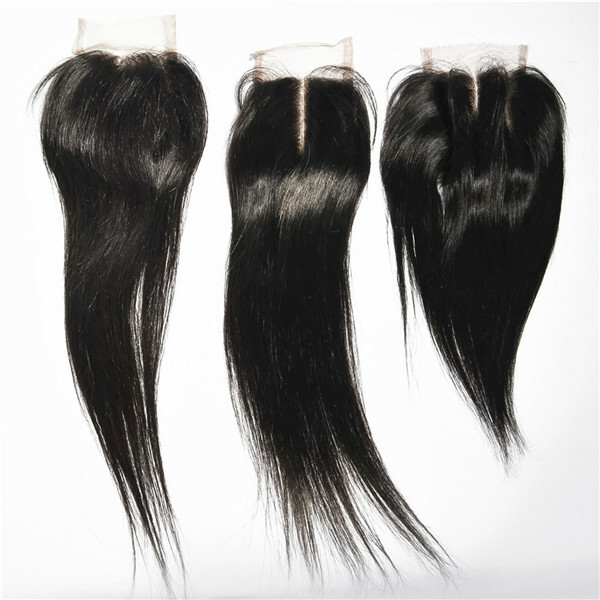 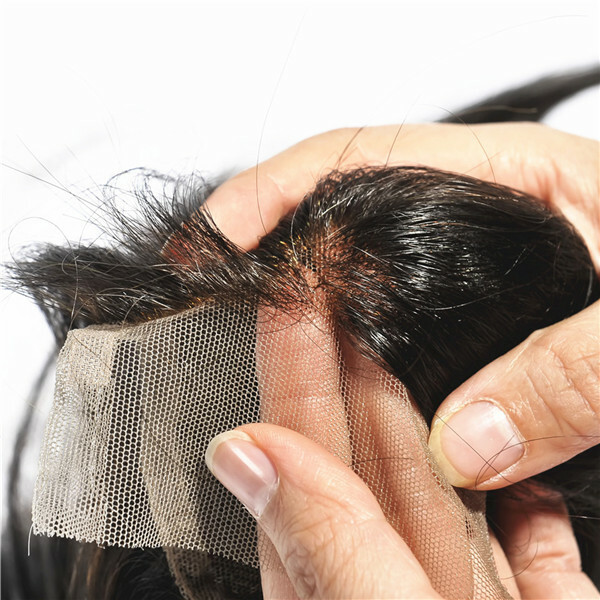 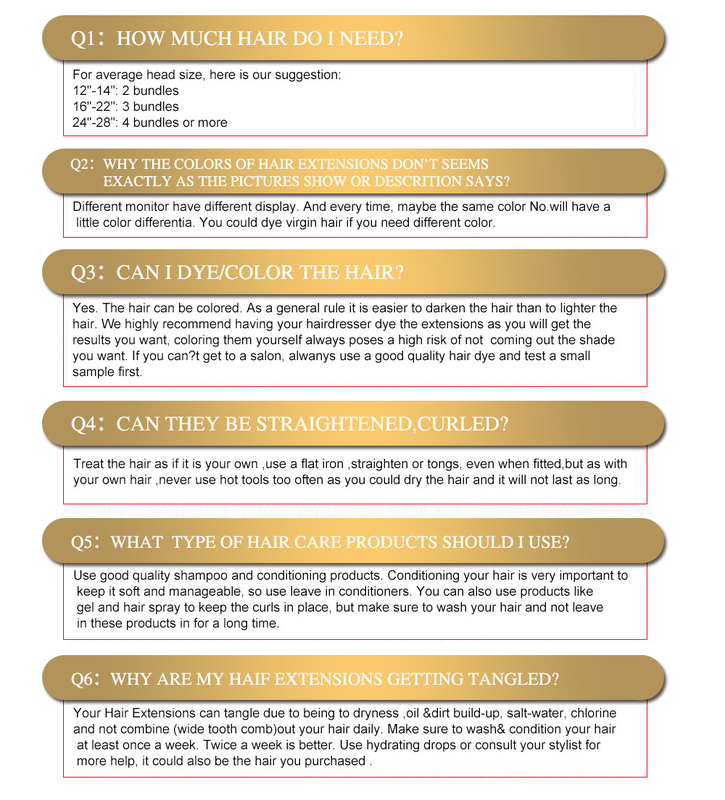 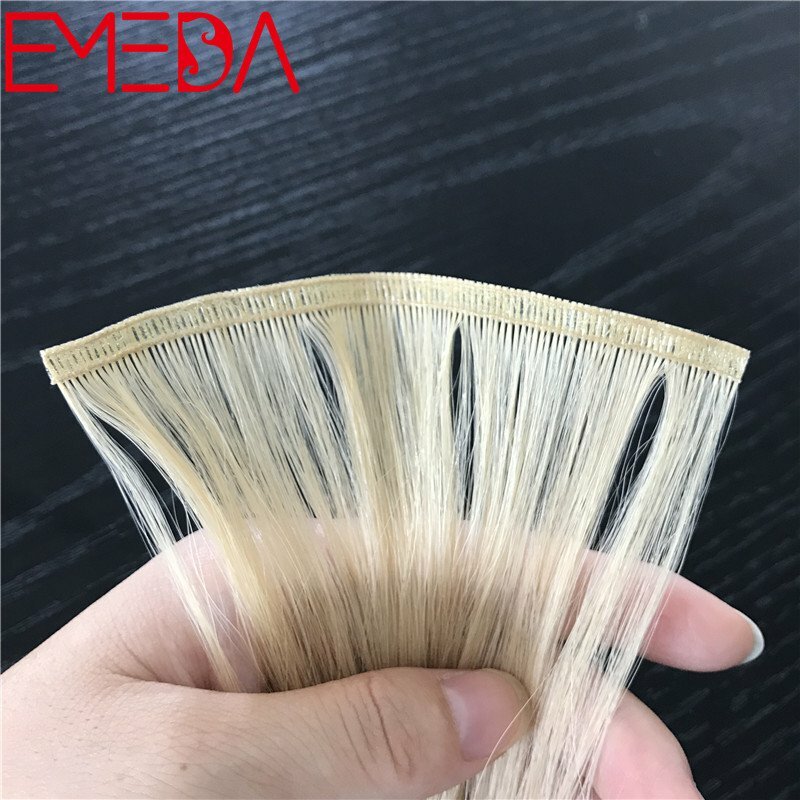 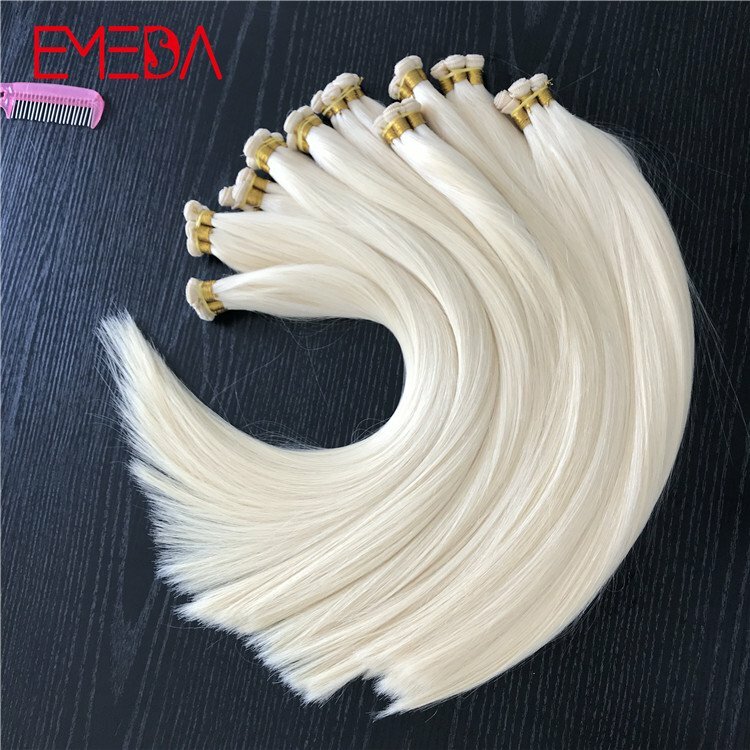 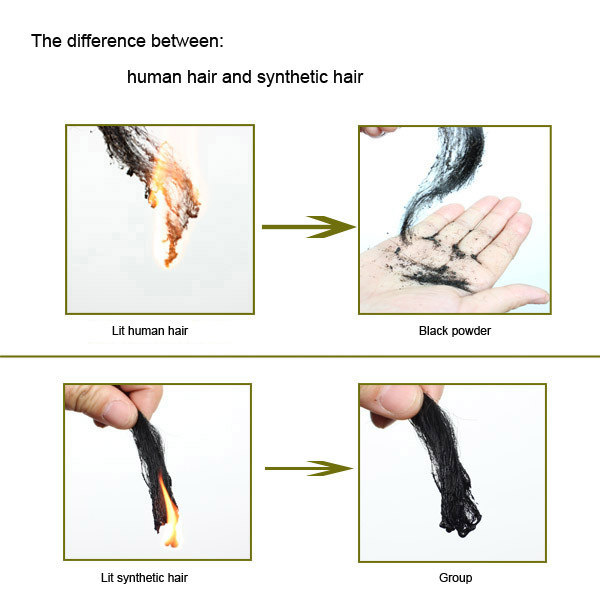 Qingdao EMEDA hair factory provide to you the best virgin hair.We set up purchasing points everywhere to hook young girls' hair. 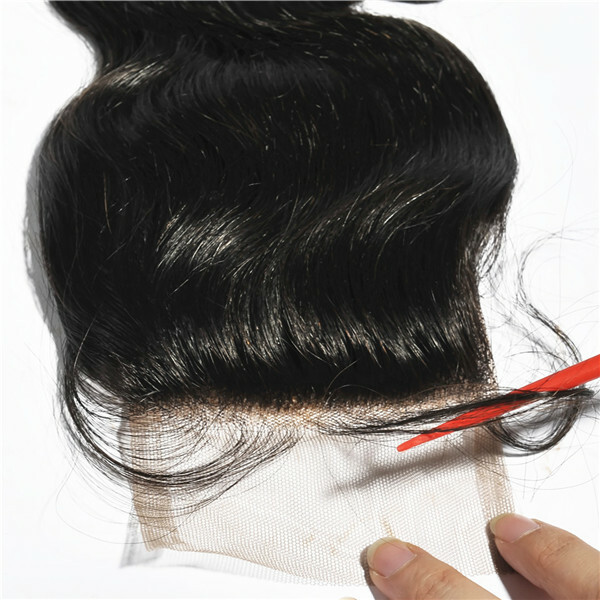 Carry out strict quality and hygiene inspection. 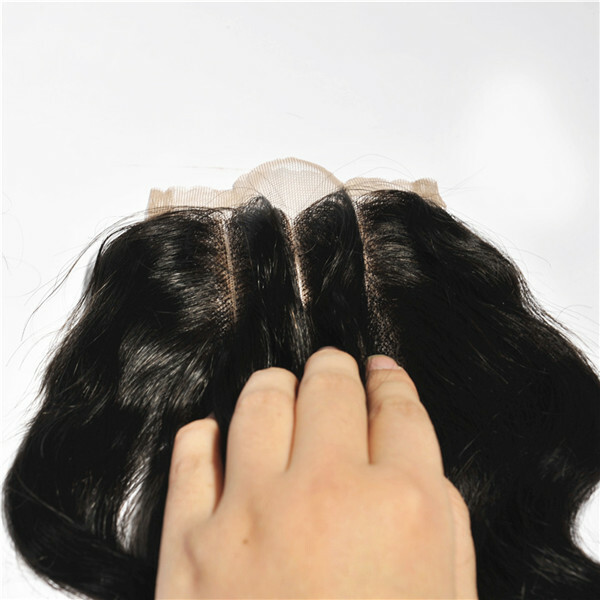 We have dozens of manual workers, made by hand.Best quality,most compotitive,welcome.